The commercial court in the Netherlands, The Enterprise Chamber, held that Akzo Nobel (Dulux producers/owners) were not required to hold a special meeting and include investors in the response to the PPG take over bid. This judgement may have big implications on shareholders rights in the future. Please contact Dutton Gregory Solicitors if you would like advice about your rights as a shareholder for a UK company or if you are looking to create a shareholders agreement. 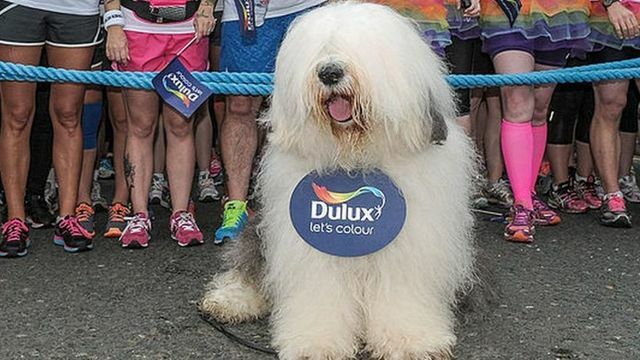 Dulux paint owner Akzo Nobel has scored a court victory in its battle to fight off an unwanted takeover offer from US rival PPG Industries. A Dutch court rejected attempts by a group of shareholders to force a special shareholder meeting aimed at ousting the company's chairman.